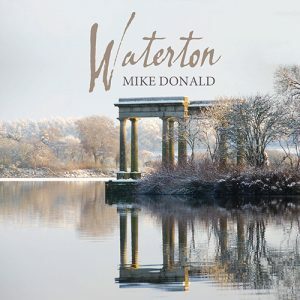 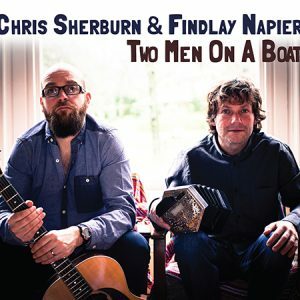 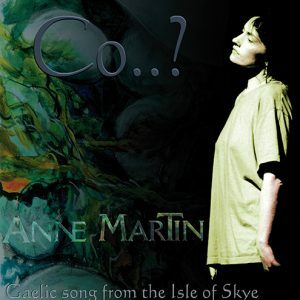 Many of today’s top names in Scottish traditional music have spent formative years living and honing their craft on the music courses at Lews Castle College UHI on the Islands of Uist in the Outer Hebrides of Scotland. 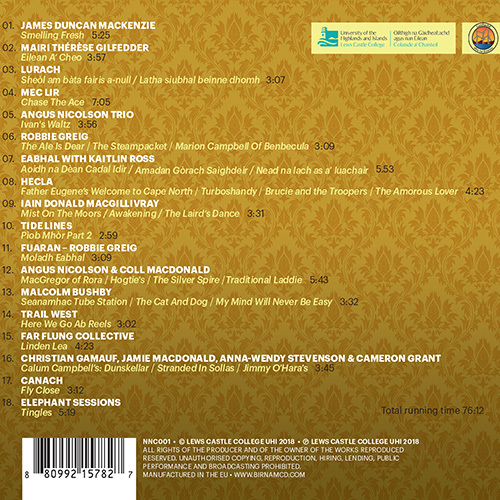 This 18 track album -The Musical Nest, showcases a sample of current and alumni students – many of whom have made their names as award winning musicians performing on national and international stages including: James Duncan MacKenzie, Angus Nicolson Trio, Mairi Therese Gilfedder, Robbie Greig, Seonaidh MacIntyre with Trail West, Ali Turner with Tide Lines, Greg Barry and Euan Smillie with Elephant Sessions, Tom Callister and Greg Barry with Mec Lir. 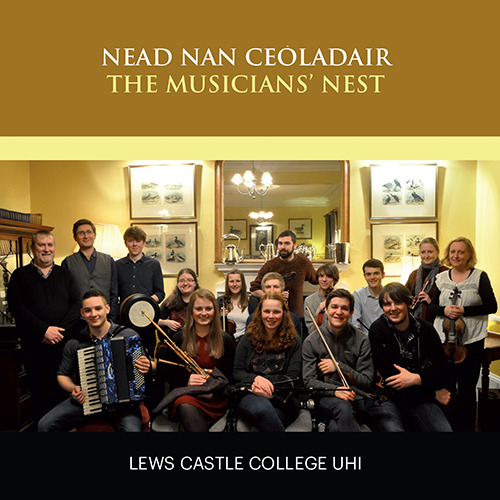 This Musical nest has been built and feathered by a wonderful team of academic staff and tradition bearers: Piper Iain MacDonald, Gaelic singer Paul McCallum, Lews Castle College UHI academic teaching staff: Will Lamb who was at the helm developing the first courses (2001-2010), Mhairi Hall (2003-2006), Anna-Wendy Stevenson (2006- present), Simon Bradley (2012-present), Roisin King (2015 – present) and guest lecturers too many to name but deeply appreciated.